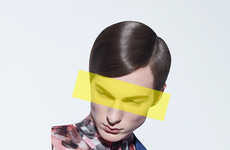 Moscow-based photographer Sergey Rogov captures the clean-cut "Shirt" editorial exclusive for Wonderzine. This photo series is captured in studio and features a vivid backdrop of blue vignettes. The editorial's model star pulls off a wardrobe of sleek shirt garments and tailored dresses that are displayed in a graphically printed and vividly hued palette. 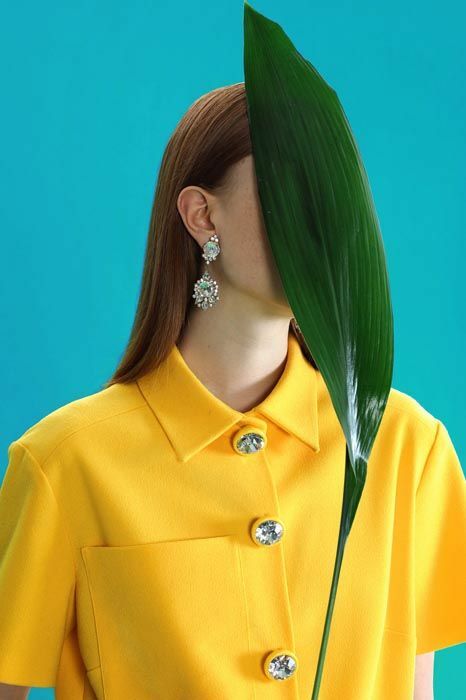 Whether highlighting structured yellow pieces with jeweled accents or baroque prints with a vintage inspiration, Sergey Rogov's "Shirt" series for Wonderzine embraces vibrant color pairings. This editorial is effortlessly elegant and features botanical leaf accents. These leaves are juxtaposed against the photoshoot's vivid wardrobe and add a tropical touch to the fashion-forward pairings. The shoot's clean silhouettes and botanical props merge together flawlessly, creating an optical balance and visual interest.